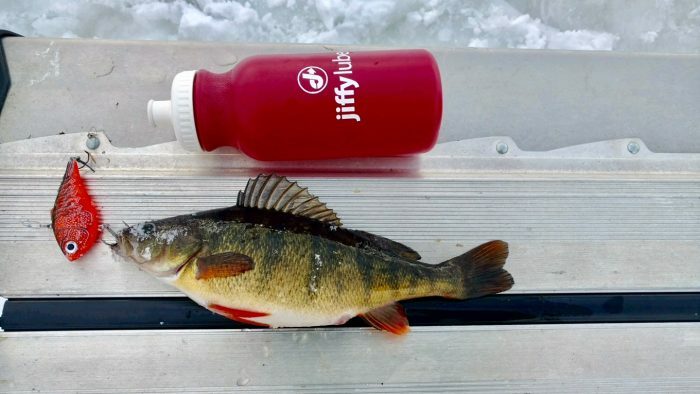 Trigger larger perch in the Seeley hain of lakes with large baits. 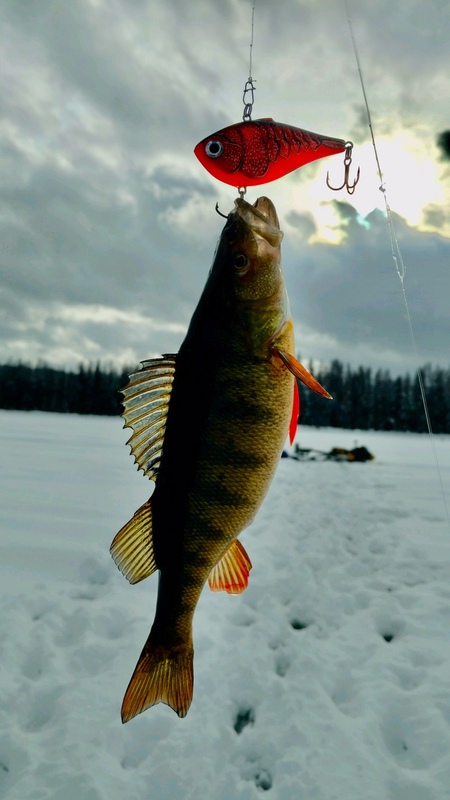 12-14″ perch are available if you change up tactics. These were caught on 3″ ripn raps in crawdad color no bait. 25# fluorocarbon leader in case the northern pike stop by for a snack. The pike bite is also good under tip ups and smelt daylight till about noon then again 3:30 pm till dark . 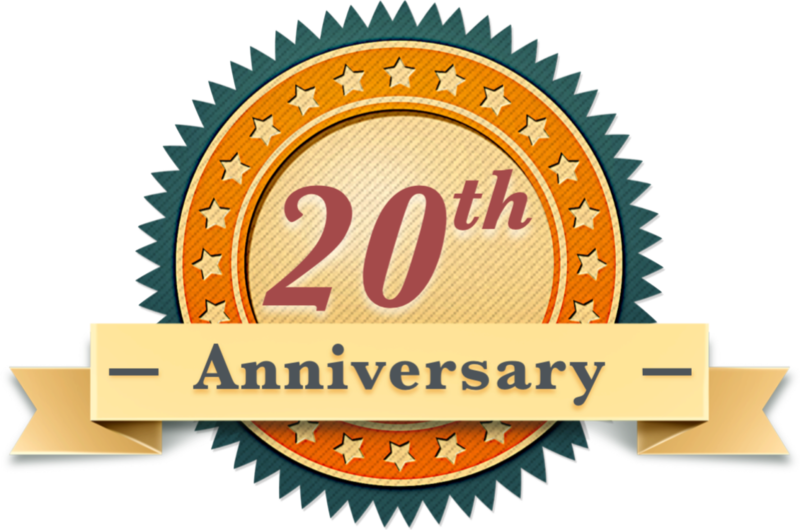 There ya have it–thank you, Sean!